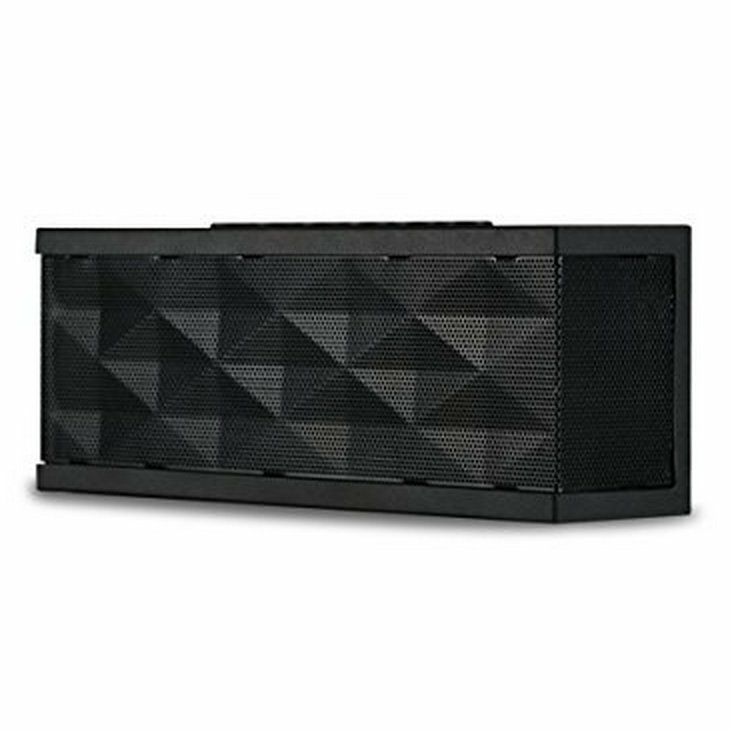 The speaker comes with a built-in audio line, so you're able to plug in devices that aren't able to pair over Bluetooth. 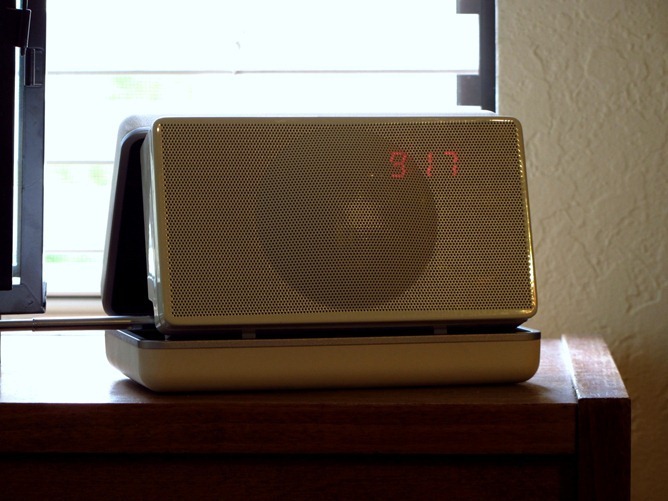 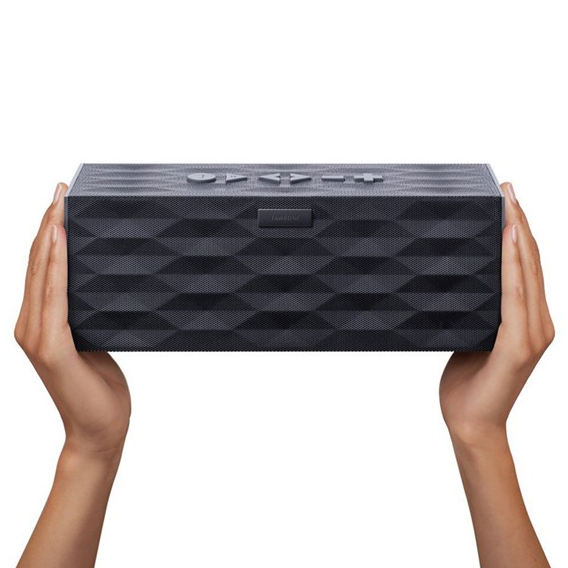 We first heard about the Jambox's larger sibling, the BIG Jambox, just over a year ago. 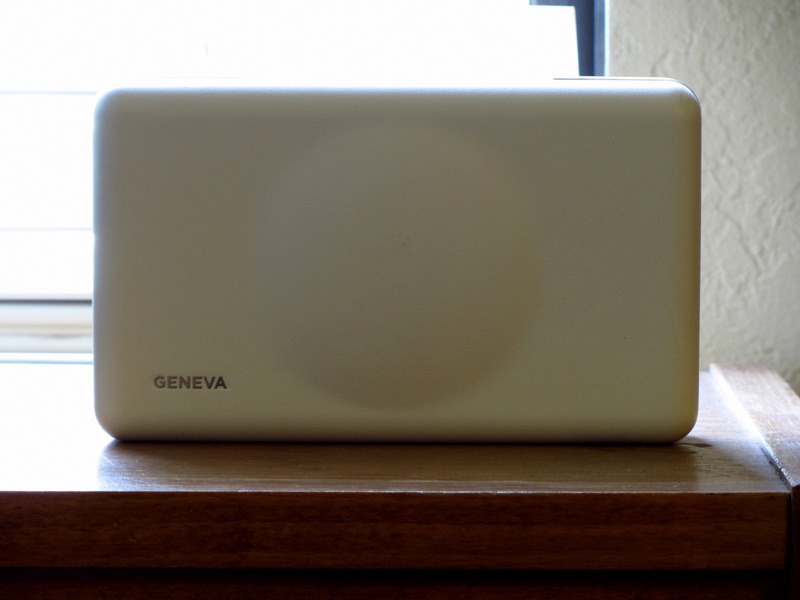 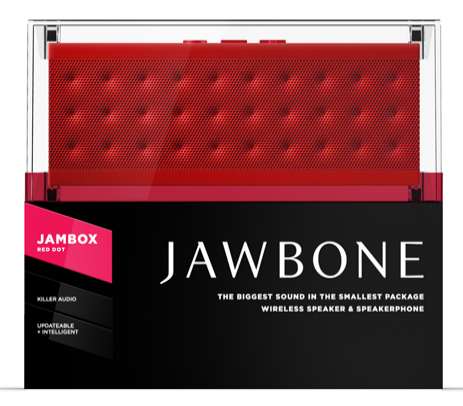 At the time, it promised to be bigger (of course) and better than the original, offering a bigger battery, a wall power adapter, and "unbelievable sound". 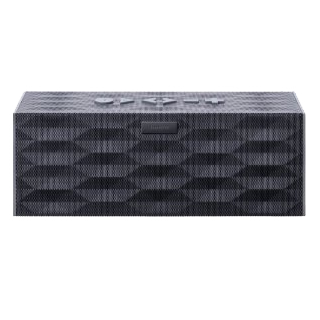 If reviews are to be believed, the Jambox managed to deliver good sound and power, while maintaining the unique design language of its smaller counterpart. 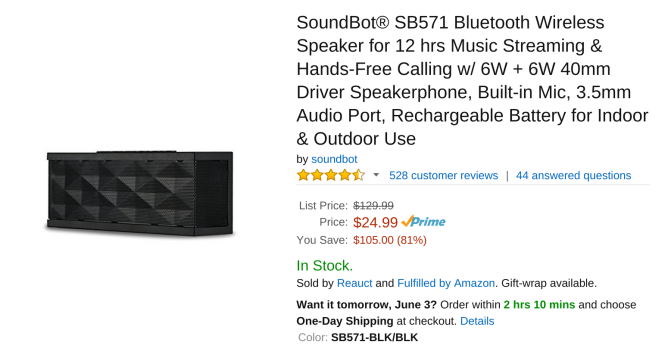 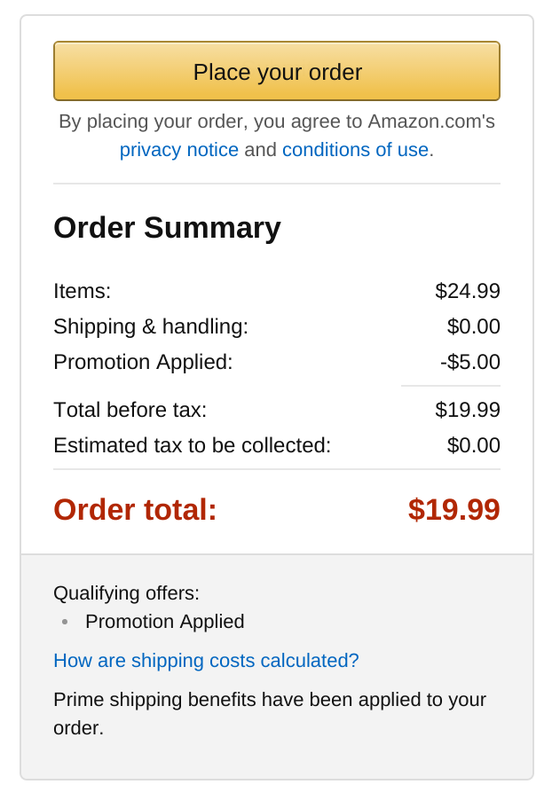 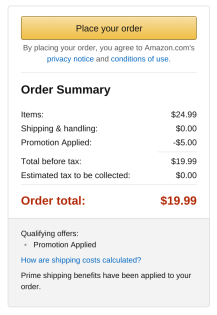 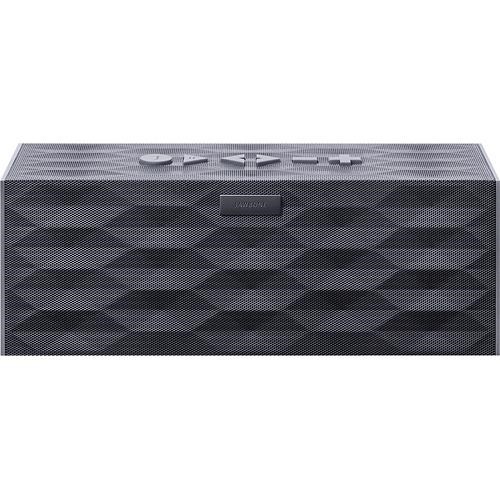 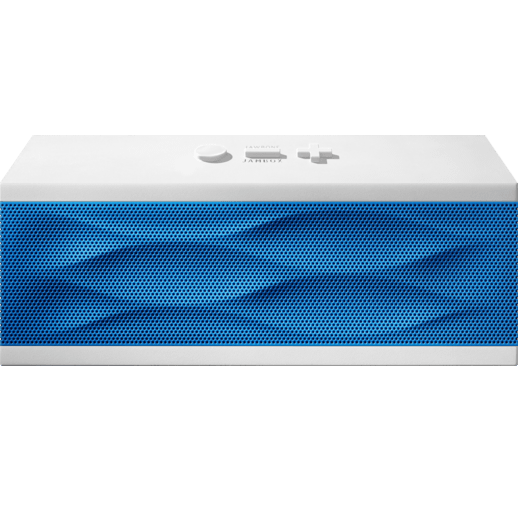 If you're in the market for a Bluetooth speaker, the BIG Jambox is a decent choice, and Amazon's sweetened the prospect by putting the device on sale for $249.99, down $50 from its usual $299.99 price.